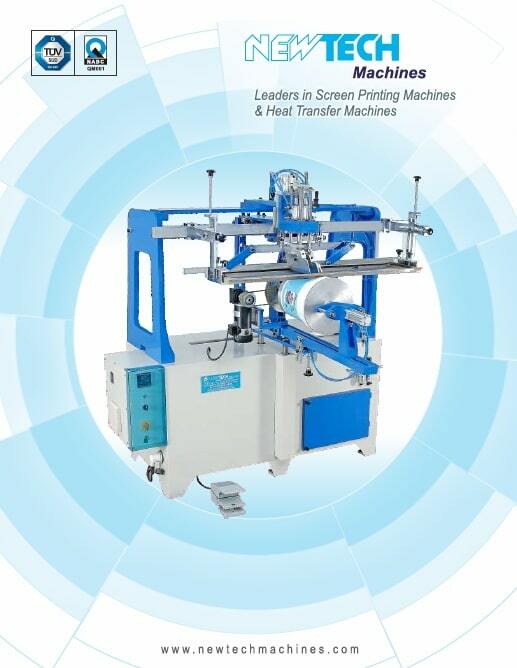 Semi automatic Crate screen printing machine. 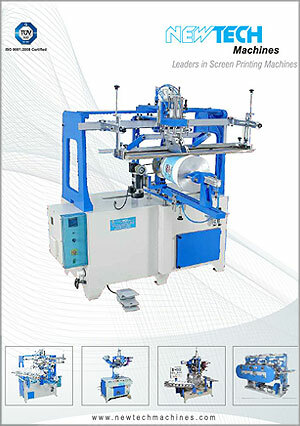 - Pneumatic screen printing machine with auto Index of product to print both side( 180 ) in one pass. - One side and Both side printing option. 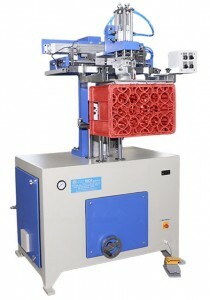 - All pneumatic components are of FESTO make. - Individual Squeegee / flood bar pressure adjustment.